What does NGO stand for? Gotta love those ears. Nice work. such a cute little bunny. Love the details you captured especially in the ears. 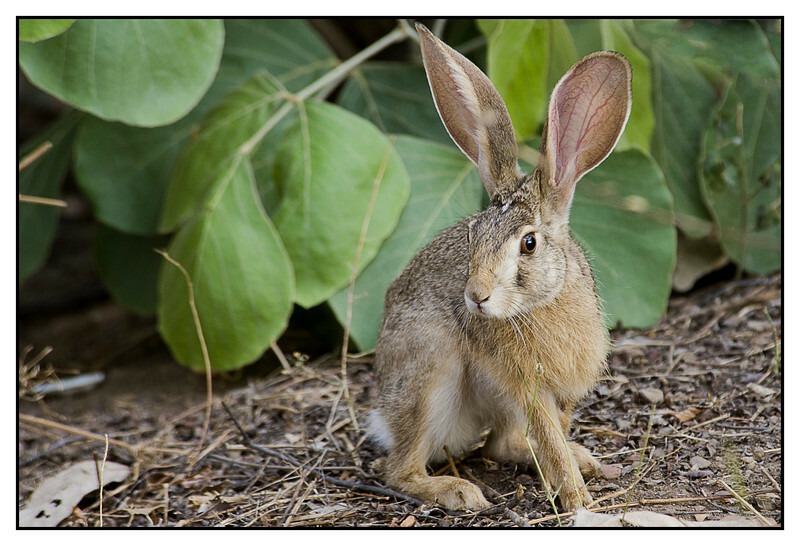 this looks like what we in Texas call a Jackrabbit. But they are almost extinct in our area now. this is a wonderful shot that made me smile. The Ranthambhore Park sounds wonderful, I'd love to see the Tigers in person and not in a zoo. Great shot Harsh! !